If Music Education teaches us one all-important lesson, it’s that we are more successful when we work together. It takes a community of students, performers, educators, parents, school music retailers and those who design and craft the instruments to bring music to life. In support of this community, we proudly present the KHS America Academic Alliance. 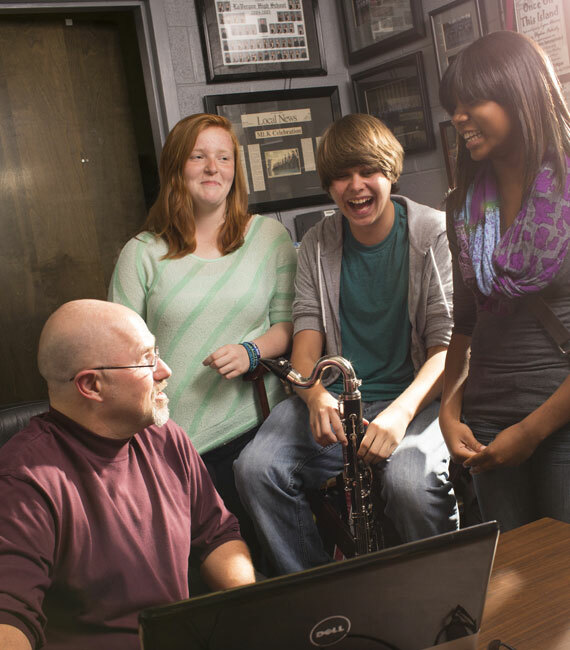 The KHS America Academic Alliance is designed to facilitate and strengthen the important symbiotic relationships with the music education community. Recognizing your important role within this community as an educator, we are proud to offer a unique opportunity for your school to access benefits intended to enhance the student experience, promote program growth, and bring attention to the great work that you do. Such benefits include instrument trial opportunities, participation in advisory groups, purchase rewards, artist appearance support and national exposure for member programs. 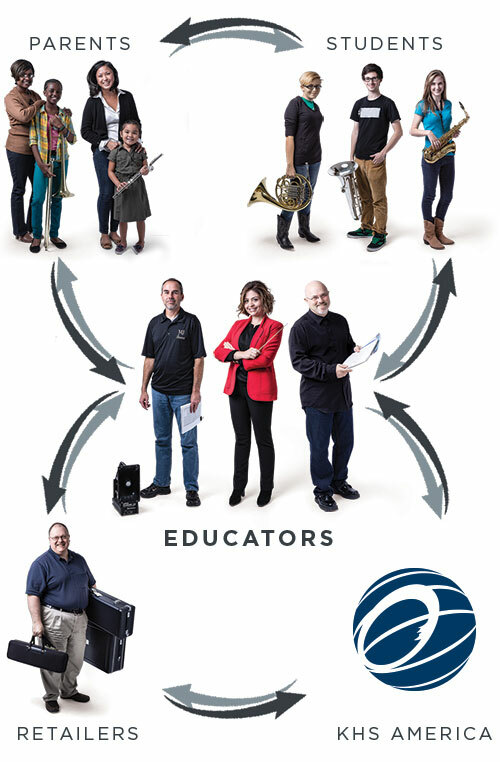 It also connects you directly with our community of top Educators, Artists, and Ensembles, as well as a network of outstanding School Music Dealers, our own KHS America team, and other great School Band Programs throughout the country. Benefits are offered at three levels; silver, gold and platinum. Your status within the program is determined by a number of criteria that include willingness to increase your familiarity with our instruments and provide valuable feedback, your past purchase history, future purchase intent and participation in mutually beneficial efforts to support our community. You can continue to fulfill criteria over time and increase your membership level. Applying is easy and can be done right here on this website. We are excited to offer your program the opportunity to join the KHS America Academic Alliance today. Who’s In The Academic Alliance? Roger Ingram, John Fedchock, She-e Wu, and Pat Sheridan to name a few. From schools near you and from across the country. Like the Blue Knights, Broken City, Jersey Surf, Entourage and more. Ready to work with you and with us to get you what you need, when you need it. Such as Jupiter, Mapex, Majestic, Sonor, XO Brass, H Jimenez, and Hercules Stands. Gain insight from industry professionals and tips to move your music program forward. From Middle Schools and High Schools and Universities in every region. by acceptance of and interaction with our brands. See if your question is answered here. 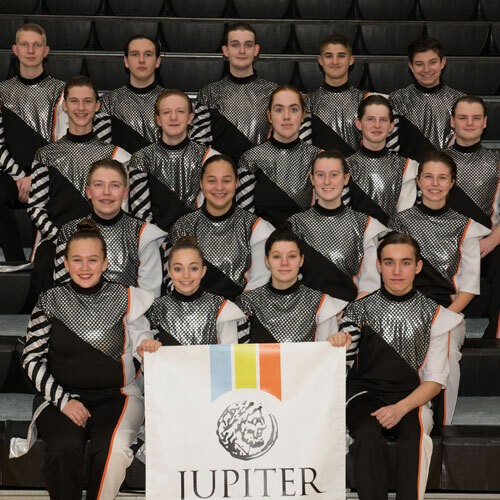 My school already owns Jupiter, Mapex and/or Majestic instruments. Do we already qualify as Academic Alliance Members? It is very likely that you will qualify. The information in your application will help us determine if you qualify to be a member and if so, at what level. Complete the Application Form. 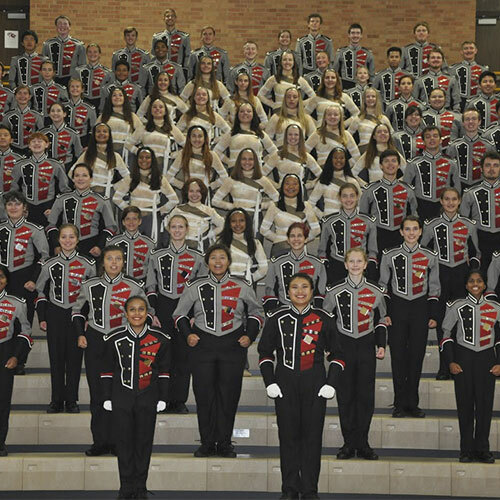 Does my band program have to own instruments of every KHS brand to qualify as an Academic Alliance Member? No. You can actually Qualify for Silver Level membership while owning very few (if any) of our instruments. To qualify for Gold, and particularly Platinum Level Membership, representation of our brands within your program becomes more critical. View Qualification Criteria. If my program is accepted as a Silver or Gold level member of the Academic Alliance, can we work our way up to Platinum in the future? Absolutely! As you meet the additional qualification criteria, you are welcome to submit a new application to be advanced to the next level. View Qualification Criteria. 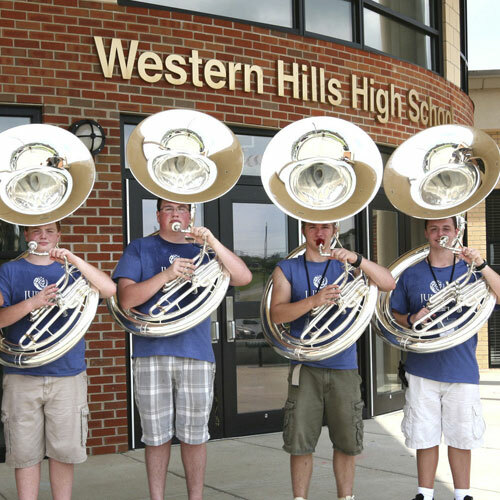 As a KHS Academic Alliance Member, would my school get special discounts on instruments? From time to time, there may be specific special offers for member schools, and there are added value items available to members at a certain level, but typically there are no additional discounts given to Academic Alliance member schools. View Member Benefits. Email us and see what we can do for you!